MYAN produces a range of publications as part of its policy and sector development work. These include policy papers, sector resources, event reports, case studies and journal articles. The National Youth Settlement Framework is Australia’s first evidence-based guide for supporting good practice and measuring settlement outcomes for young people. Developed by the MYAN through consultation with young people, government and the youth and settlement sectors, the Framework is designed to enable services to respond more effectively to the needs of young people from refugee and migrant backgrounds. 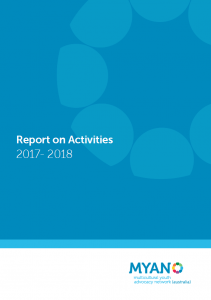 It supports the provision of targeted support to ensure young people reach their potential to be active participants in and contributors to Australian society. Read the Report here. Download the Snapshot here. This resource provides national data on humanitarian youth arrivals for the period June 2013-14. MYAN has produced Information Sheets annually by financial year since 2008. This information sheet is the first place this data has been compiled nationally and provides an important snapshot of settlement trends and patterns in youth settlement to Australia through this migration program. It also provides some analysis of the issues impacting young people in the settlement context. This resource provides national data on humanitarian youth arrivals for the period June 2008-13. MYAN has produced Information Sheets annually by financial year since 2008. This information sheet is the first place this data has been compiled nationally and provides an important snapshot of settlement trends and patterns in youth settlement to Australia through this migration program. It also provides some analysis of the issues impacting young people in the settlement context. 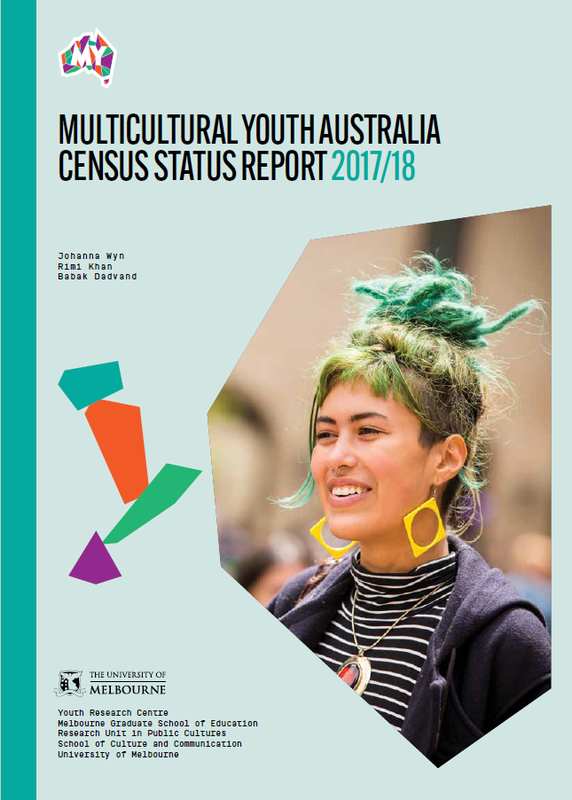 The Multicultural Youth Australia Census Status Report 2017/2018 is the first ever status report and national study of young people from migrant and refugee backgrounds. The Report presents rich insights into how young people from diverse cultural backgrounds and faring socially, economically and culturally, highlighting the complex and sometimes conflicting values, opportunities, challenges and aspirations of these cohorts. Among key insights, the report found that young people from diverse backgrounds feel a strong sense of belonging in Australia, despite experiencing concerning rates of racial discrimination. They were also found to have significant family connections and responsibilities, while facing barriers to employment, with a rate of almost 50% of underemployment among survey respondents. 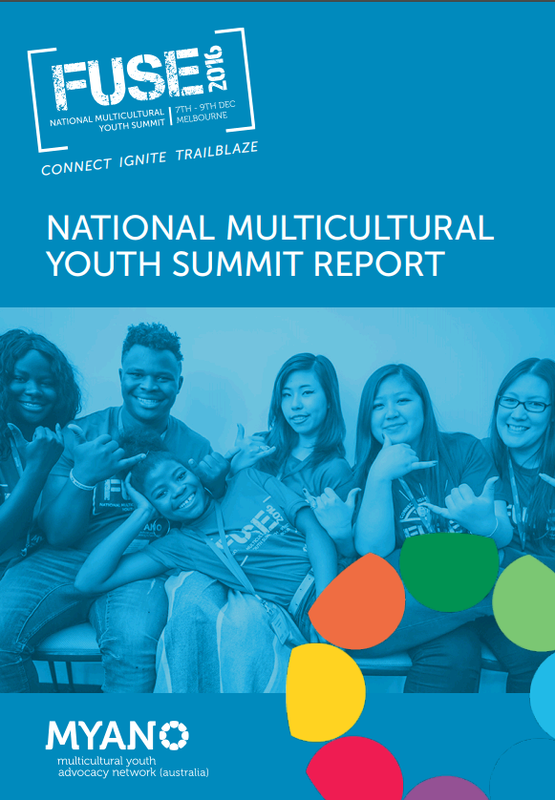 Overall, the report illustrates young multicultural people in Australia as optimistic, highly engaged and possessing unique intercultural skills and resilience that positions them to thrive in Australian society. 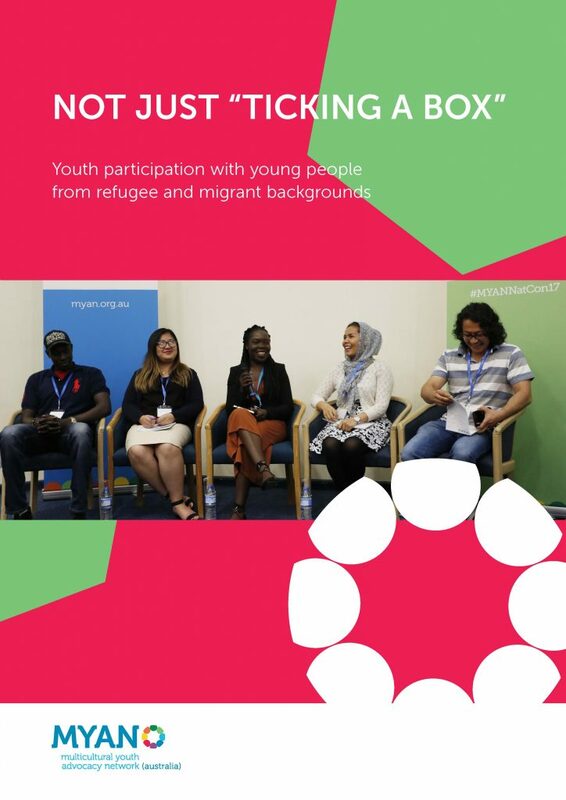 Not Just “Ticking a Box”: Youth participation with young people from refugee and migrant backgrounds is a new publication which serves as a comprehensive guide for good practice in engaging and enhancing the participation of young people from refugee and migrant backgrounds. This resource aims to help organisations consider ways they can support and enable young people from refugee and migrant backgrounds to participate in decisions that affect them. Converging theory and practice, the resource includes a participation model outlining barriers, opportunities and ways to address barriers to the participation of young people from refugee and migrant backgrounds, examples of good practice through national and local case studies and a practical top tips and checklist section. 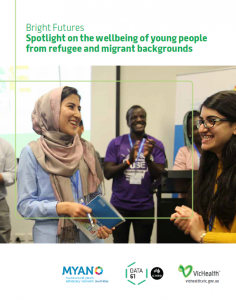 MYAN and VicHealth recently commissioned The Bright Futures: Spotlight on the wellbeing of young people from refugee and migrant backgrounds report by CSIRO’s Data 61. The report looks at how emerging global trends impact young people from refugee and migrant backgrounds. 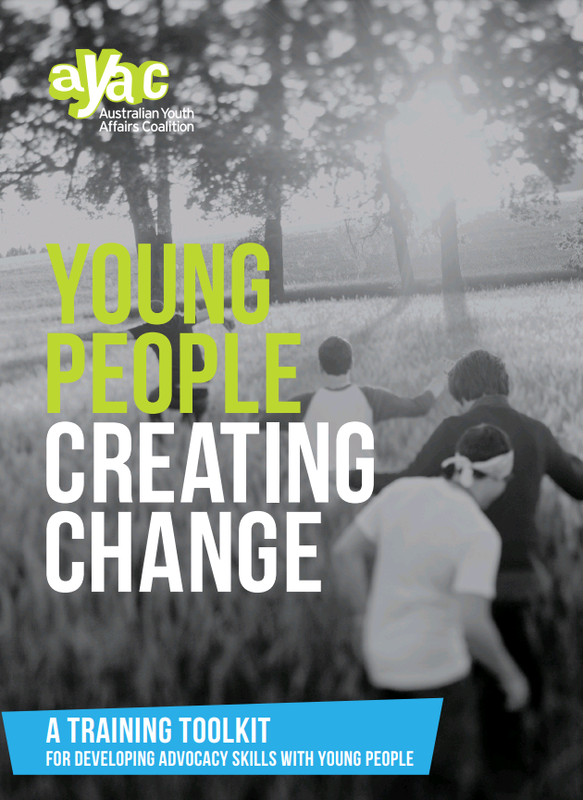 MYAN and the Australian Youth Affairs Coalition (AYAC) are pleased the launch an exciting resource, Young People Creating Change: a toolkit for developing advocacy skills with young people. 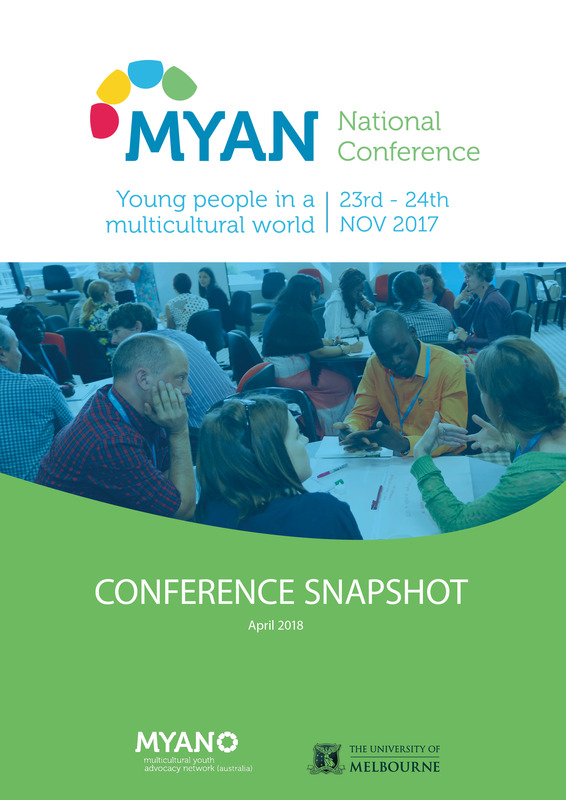 The Australian Youth Affairs Coalition (AYAC) partnered with MYAN to adapt AYAC’s original toolkit, to ensure that it is inclusive of young people from CaLD backgrounds. The new Toolkit is designed as a resource for young people and those who work with young people, to deliver a 2-day introductory training program. This program includes an introduction to advocacy activities and skills; the opportunity to explore how young people might apply these skills and promote their own ideas; and practical strategies for creating change in their community. It encourages young people to build on their existing experience, knowledge and stories. 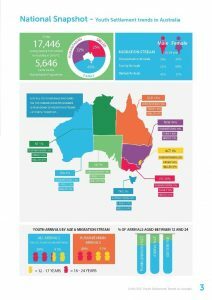 2014 The CALD Youth Census Report: The First Australian Census Data Analysis of Young People from Culturally and Linguistically Diverse Backgrounds. This brief report provides broad data on key demographics related to these population groups based on Australian Census data from 2011. The report looks at education, employment, and family and living arrangements for CALD and refugee youth and compares these data with that of each state by geographical boundaries to highlight finer spatial variations in population trends. MYAN developed this policy paper to explore key emerging issues in relation to the care and support of this group of young people. The paper provides a national overview of the support arrangements for UHMs across Australia, as well as key emerging issues in relation to the care and support of this group of young people. After the success of FUSE 2014, Australia’s second ever national multicultural youth summit, FUSE 2016 was held in Melbourne from December 6-9, 2016. Working with the themes ‘Connect’, ‘Ignite’ and ‘Trailblaze’, FUSE bought together 35 young people from across Australia to network with peers, share perspectives and ideas, and engage with experienced advocates, MPs and other decision-makers. Read more about FUSE in the summit report. In October 2014, MYAN (Australia) hosted ‘FUSE’ – Australia’s first ever national multicultural youth summit. Held in Sydney, and working with the themes of ‘Connect’, ‘Ignite’ and ‘Trail-blaze’ , FUSE brought together 40 of the brightest multicultural young leaders from across Australia to put a multicultural lense on national youth issues. FUSE equipped young people with the skills, confidence and networks to become influential Australians. Read more about FUSE 2014 in the summit report. The MYAN was proud to auspice Australia’s first national conference on refugee young people in partnership with the University of Sydney Law School. With over 300 representatives working across the education, employment, health, settlement and migration law fields, the forum was a unique and exciting opportunity to engage in the issues facing children and young people in the asylum and settlement contexts, and the sectors supporting them. The conference provided an important platform to explore good targeted approach to youth settlement. Read more in the Forum Report. 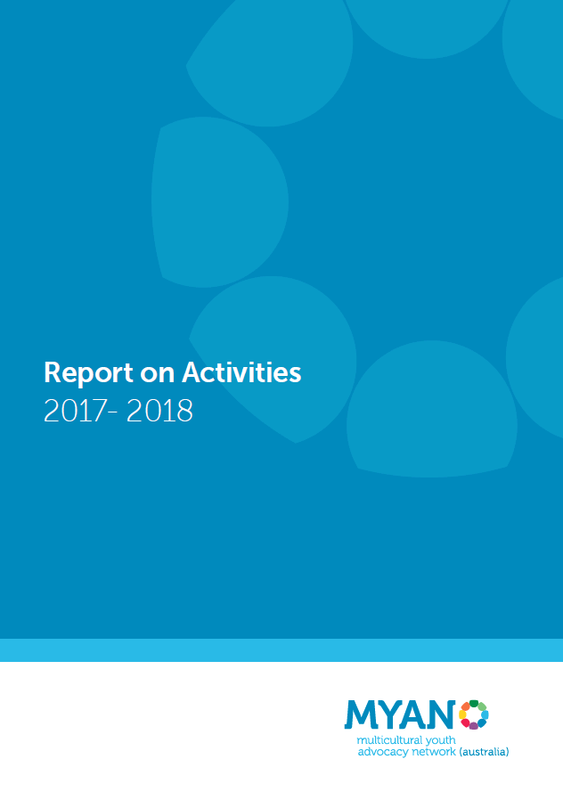 MYAN has released a report on its activities for 2017-18 in policy, advocacy and research, youth leadership and engagement, sector development and international engagement. Click here to see what MYAN have been up to. 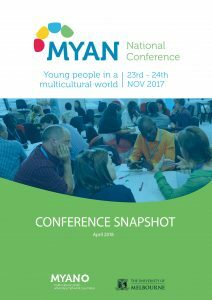 A 10 year snapshot of MYAN’s work and achievements from 2007-2017. Presented by Andrew Cummings (MYAN Acting National Coordinator), Sally Thompson (MYAN TAS) and hosted by Child Family Community Australia (CFCA), this webinar explored good practice when working with young people from refugee and migrant backgrounds, using the MYAN’s national Youth Settlement Framework (YSF). This webinar built upon previous webinars hosted with MYAN to focus on recent developments with the National Youth Settlement Framework and how it can be applied in mainstream services. 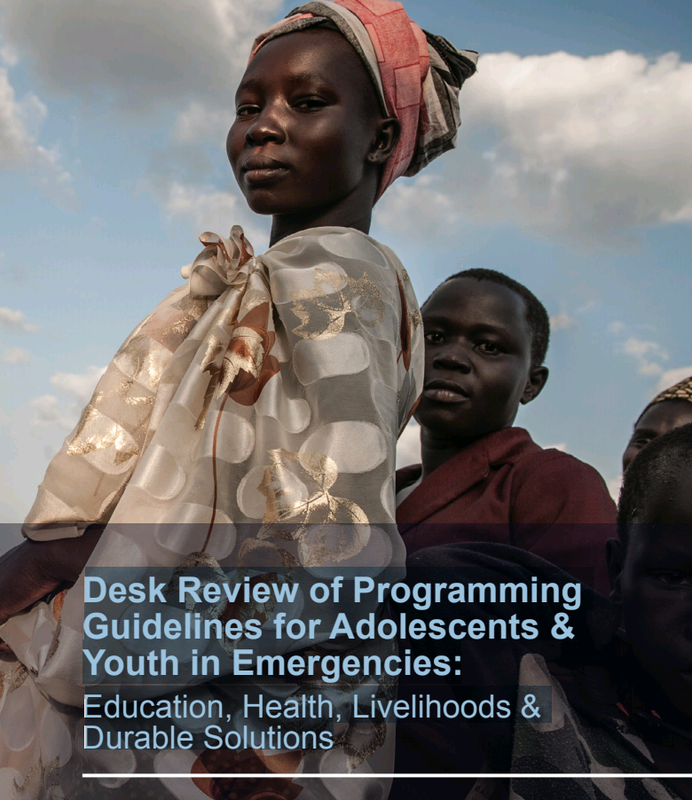 The webinar examined newly developed assessment guides designed to support the planning and evaluation of programs and activities for young people, as well as the launch of a new resource focusing on the participation of young people from refugee and migrant backgrounds, which is one of the Good Practice Capabilities outlined in the framework. The webinar also shared the experiences of a recent collaboration facilitated by Multicultural Youth Tasmania to embed the framework within a mainstream youth-focused program. This webinar with the Australian Institute of Family Studies, presented by Nadine Liddy, Heather Stewart, Pilar Rioseco and John De Maio (March 2017) discusses the implementation of the National Youth Settlement Framework, providing examples of community based initiatives and practical strategies for supporting young people from refugee and migrant backgrounds. Check it out here. Writing for FECCA Mosaic, Nadine Liddy, MYAN National Coordinator, writes that a targeted response at both the policy and service delivery levels is essential to address structural to address structural barriers and support young people’s sustained participation and engagement in Australian society.